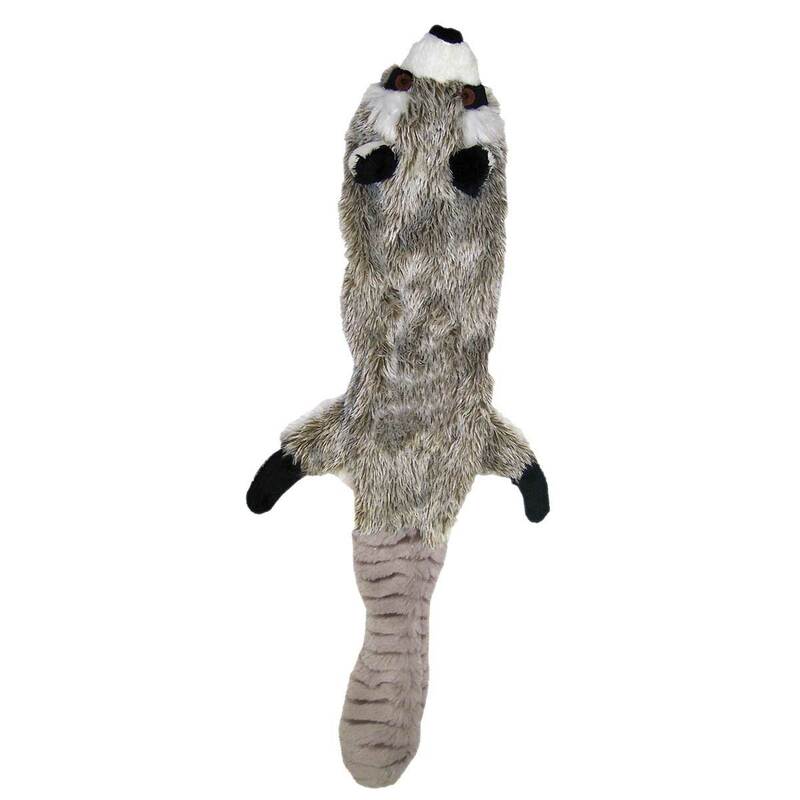 Skinneeez stuffing-free dog toys bring out your dog's natural hunting instinct. Finally, no more stuffing all over your floors. Extra-long, extra-floppy body is easy to grab, hold and carry by any size dog . All Skinneeez toys have two squeakers - one in the head and one in the tail for double the fun. Machine washable.